Reseller hosting is a great way to earn an extra income. Sign up for such a program and you will not only have a great web hosting plan for your website, but will also be able to provide the same to others, thereby earning extra amount of cash. As long as you carefully search for a suitable provider, you can easily earn substantial amounts of profits. The concept of reseller hosting is not that difficult to grasp. 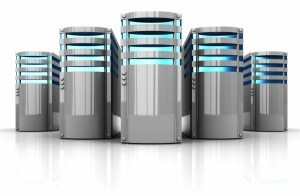 Large hosting providers rent out a portion of their bandwidth and disk space. You can then break both these two things into a number of different packages, and send these to your clients. You have complete control over the hosting plans, which provides you with complete details about the different features offered by your reseller hosting provider. As already mentioned, reseller hosting is a great way to earn extra money. You can charge your clients a monthly fee according to a pricing structure which you find suitable. A reseller hosting program can help you build loyalty and a larger customer database. As long as clients are satisfied with your services, they will keep on availing them when the need arises. A reseller hosting plan offers more features than the basic plans. You are provided with a control panel that is more powerful and has more options. This makes your website management not only easy, but more effective as well. You can control your disk usage, modify bandwidth limits and make other changes as per your wishes. When you sign up for a reseller program, you have your own dedicated server that is more advantageous in a way. You no more have to worry about technical issues and if a problem arise, your reseller hosting provider will take care of it. 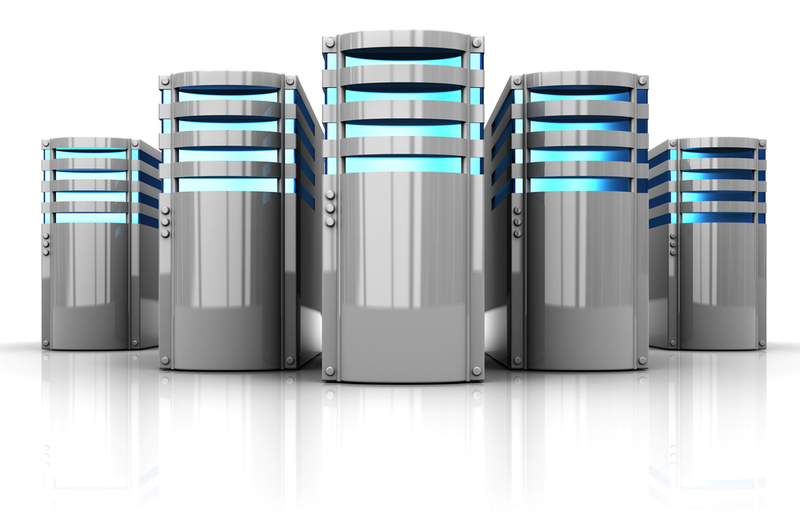 A reseller hosting plan is very similar to a dedicated hosting plan. This has already been discussed, but what was not mentioned then is the fact that you can avail extra features without paying an extra price. Most of the available plans are priced economically and can help you save significant amounts of money when you compare them with other web hosting plans. And do not forget that you are also earning an extra income with a reseller hosting plan. Reseller hosting plans are priced economically, but that is only so when your website is bigger. If you just have a small website, a reseller plan may be more costly for you. Same will be the case if you choose to use most of the allotted disk space and bandwidth for yourself rather than renting it out. If you cannot handle increased responsibilities, a reseller hosting plan may not be your best bet. You will have to provide support to your clients. The providers will provide support to you, but not to your clients. So you will have to manage this aspect by yourself. When you sell plans to other clients, it may take a lot of time and efforts on your part especially if problems incur. If you cannot manage this, go for another hosting plan. A reseller hosting plan offers you extra features. Though this is an advantage, it can actually serve as a disadvantage if your do not need a very sophisticated website. If this is the case, you are just paying an extra amount for something you do not really need. Managing websites can be difficult especially when you have other customers to deal with. Though you can learn, it will take time and till then, the option may not be good for you.